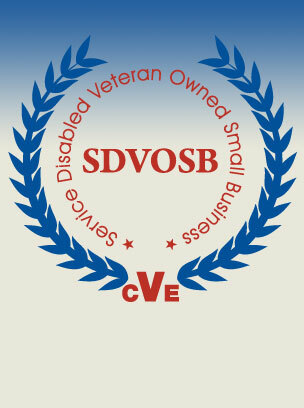 MedForce Government Solutions (MGS), a Service Disabled Veteran Owned - Small Business (SDVO-SB), offers our clients a wide array of professional consulting, contract fulfillment and project management services and specialize in the areas of Medical/Scientific, Information Technology, Logistical Support, Program Management and Facilities Maintenance Management. We actively seek to team with industry partners, who are equally committed to working with diverse professionals and small businesses alike. As part of that commitment, we wish to partner with organizations, who supply us with high quality products and services that bring additional capabilities and expertise to our clients. We know how challenging it is for a small company with great ideas to find the right fit in a partner. We are committed to making the process of teaming a true partnership. One which fosters teaming strengths allowing both organizations to learn and grow while exceeding the expectations of our clients. Our leadership team consists of more than just a group of individuals with accomplished credentials. Former members of the US Army, National Guard, and Navy combined with our civilian experts make up our uniquely focused and dedicated managers with a true passion for their work. Working together as a team, our priority is to ensure that our employees are well supported of so that they can provide the highest level of quality and attention to our clients.